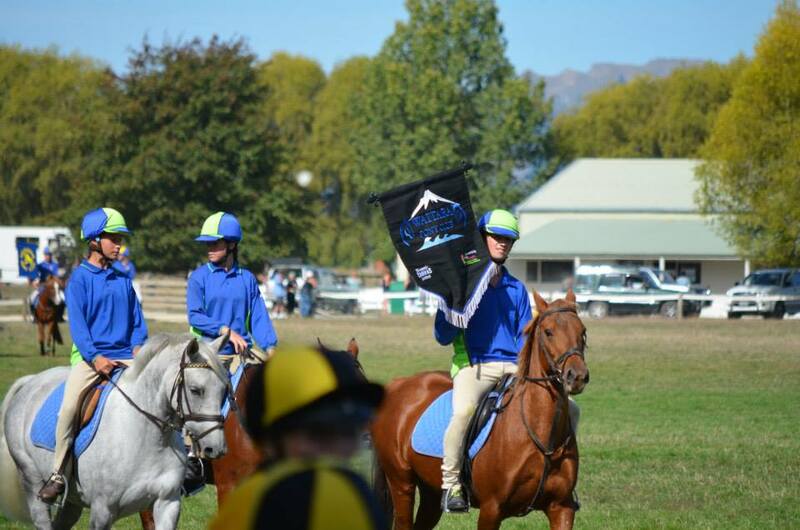 Waitara Pony Club has a growing group of really awesome members. We learn and grow together while enjoying some great experiences with our horses. Most of all we have fun as a team. To become a member of Waitara Pony Club please download our membership form and send it in to our secretary Debra Harlan. There is a minimum age of 5 and maximum age for Pony Club competitors of 21. After this age you can still attend and gain certificates up until the age of 25 after which you can become an adult member. If you have any queries about becoming a member please email our President.